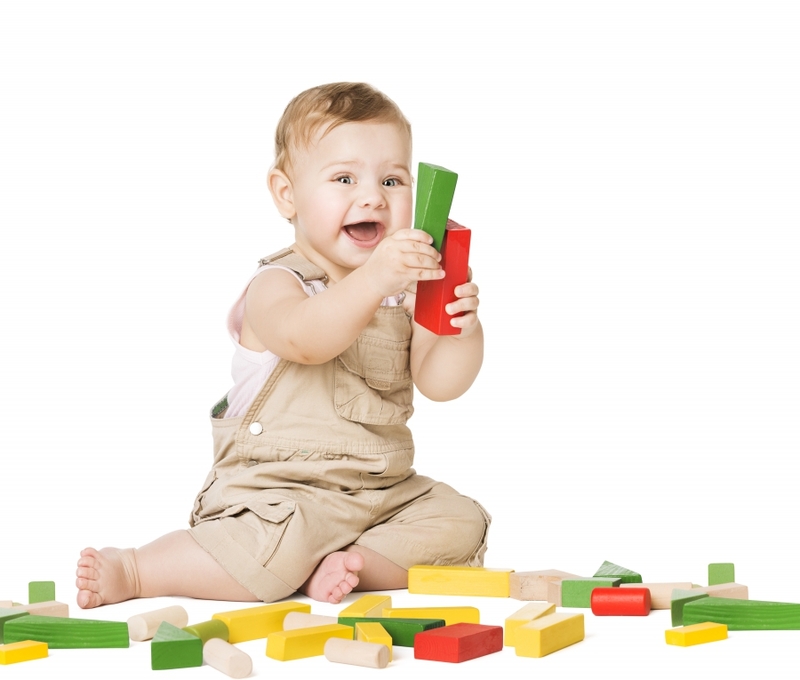 Children go through various distinct stages of development as they mature from infancy and grow into toddlers. Whether you’re a seasoned parent, newborn parent or a newly expecting couple, it’s helpful to learn about each stage of your child’s development to ensure they are where they should be physically, mentally and socially. At Joyful Praise Academy in Alpharetta, our childcare specialists understand the cognitive and physical needs of children throughout each of their developmental stages. In this article, we’ll discuss some common things to expect during your child’s different stages of development, so you can be well prepared for the road ahead. In the beginning month of your baby’s life, expect them to sleep for about 20 to 22 hours a day. Babies will need to be fed anywhere from five to nine times throughout the day, so get ready for some sleepless nights while your little one adjusts to the outside world. According to the Childhood Development Institute, babies that are two to three months of age have already developed a variety of sensory abilities, such as being able to perceive different colors. At this point in your baby’s life, you should be able to distinguish the unique sounds of your little one when they cry, moan, grunt and laugh. Around this developmental stage, your baby will become much more social and will likely engage in babbling baby sounds. At this point in time, your little one’s movements should become more controlled and your baby may be able to roll over onto their stomach. Your baby may also be able to differentiate you from friends and strangers at this age. From seven to nine months of age, your baby may be able to start crawling by themselves. Your little one will likely be strongly attached to you and they may put up a fight any time you are separated. If you’ve been thinking about enrolling your child in an infant daycare program near Alpharetta, contact the professional caregivers at Joyful Praise Academy today. Our state-of-the-art Infant Program is specifically designed to meet the unique needs of your child from a physical, cognitive, social and emotional perspective. All of our childcare specialists are trained to understand the unique developmental stages of children, to ensure your child is reaching their developmental milestones. When your child is around 10 to 12 months of age, they may begin standing on their own and saying a word or two. At this developmental stage, your child may be sleeping around 12 hours a day and responding to basic commands as well. Joyful Praise Academy is proud to be a leader in the elite early learning childcare industry. If you’ve been looking for a top notch childcare center for your infant, toddler or pre-schooler near Alpharetta, contact our state certified childcare facility online or call us today!